I hired an independent company to review my novel. I had not edited, revised, nor proofread it before I delivered it. The result of the thorough analysis shows which chapters peaked and which chapters I need to raise interest to 10 points. This reviewer was so efficient that she didn’t just lump the entire novel into one continuous report. As a matter of fact, she let the graph (picture) speak a thousand words. She took each chapter and critiqued its three aspects: beginning, middle, and end. The graph shows three bars for each chapter, where each part scaled the hurdles and stayed at 10, and where each part dipped. I am truly energized with the result of the critique. 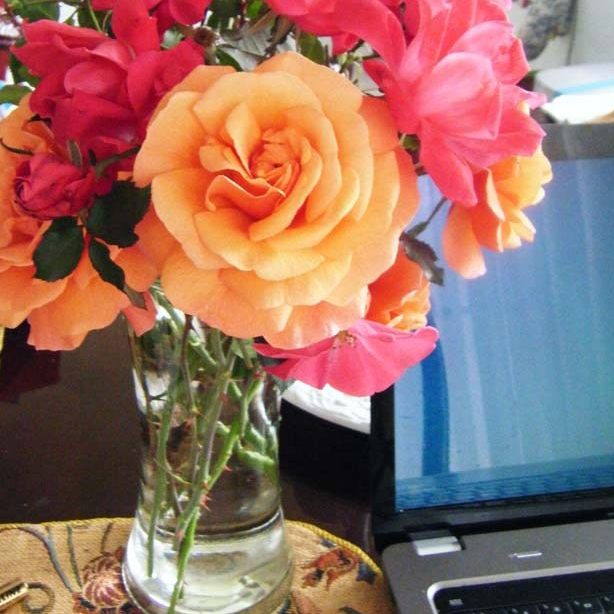 Chapters 1 – 10 sustained the reviewer’s interest and crowned at 10 out of 10 possible points. Not only that, each of the three parts (beginning, middle, and end) held interest all through the chapters, all 10! This is very encouraging because (as any writer knows), the first five pages in the first chapter of a novel can make or break it. Considering that this is a very rough copy, I am enthusiastic. Chapter 11 dipped in the middle to eight points and dropped to seven at the end. I must determine what happened and revise it. Chapter 12 rose rapidly back to 10, but the middle and the end plummeted to dismal five points. As disappointing as this may appear, it is also encouraging because it points me to where I must do serious revising/pruning. 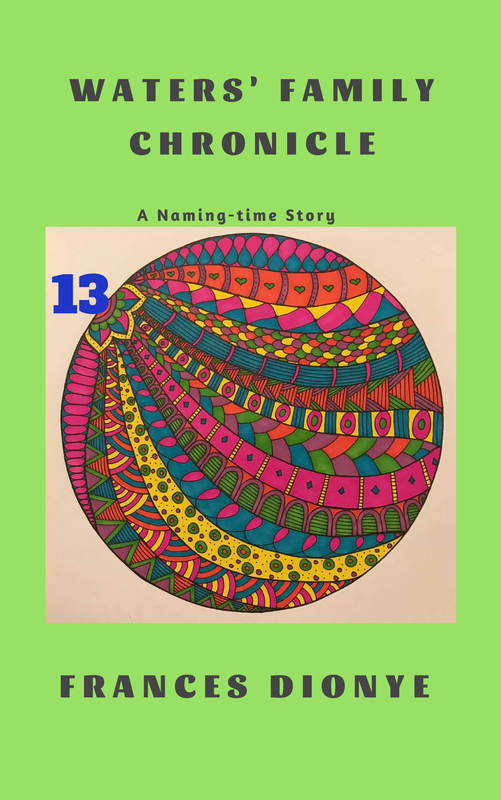 Chapter 13 continued the downward spiral which Chapter 12 began to five points. Based on the severity of the situation between these two chapters, I may either try to salvage any redeeming part(s) in both chapters or redeem only Chapter 12. Chapters 14 – 17 restored my faith in the manuscript. They rose back to 10 points! Chapter 18 saddened me because it scored only five points. The middle dropped even lower to four! This chapter demands a surgical procedure. Chapter 19: All three parts stayed steady at 8 points. This performance is not bad at all on the grand scheme of writing. However, I still will revisit it to determine what I can revise to raise the ante up to the maximum possible points. 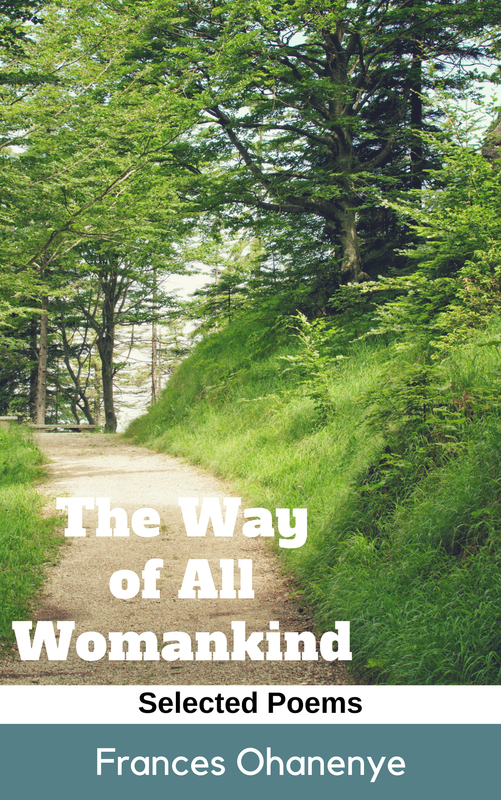 Chapters 20 – 24 stayed at a dismal four. As disheartening as this may seem, it is also encouraging in the sense that I may have to shorten the entire novel. If those chapters do not advance the plot, they are better cut out. Chapter 25: The beginning of this chapter shot up to 10 points. Alas, the rest of it plummeted to five. Chapters 26 – 28: All parts continued the downward trend from the end of Chapter 25. This is devastating because these chapters are supposed to lead to the climax. I may have dragged the scenes for far too long. Again, I will have to chop off chapters, sentences, paragraphs and descriptions that do not advance the plot. This is another homework I must do. Chapter 29 duplicated the pattern of Chapter 25. They both exhibited lonely pinnacles. Whereas Chapter 25 peaked at the beginning, Chapter 29 crested in the middle. Chapter 30 that is supposed to be the last chapter failed in its function to the lowest point among all the chapters on the graph: three!! This score begs the question, how interesting are last chapters? At best, they wrap up the story neatly or not. At worst, they are cliffhangers. Still, I would like for it to rise to eight points. This must have been a time-consuming task. The details are exemplary. I thank Betty J. Gunn (publisher Betty Reedy Gunn) for the phenomenal job she did in the honest review of my first novel. She has given me valuable information as I embark on the final(?) 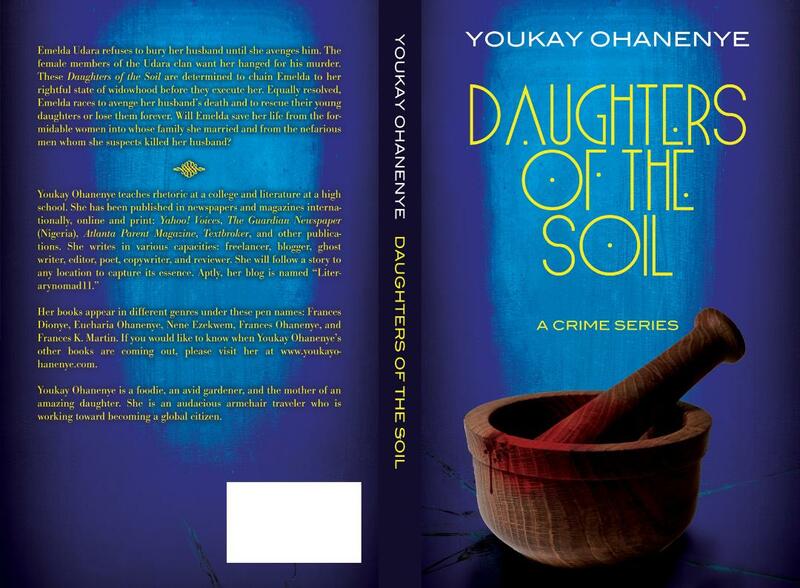 revision of Daughters of the Soil.